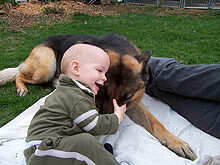 Reliable and dependable pets, dogs have captured the hearts of people all over the world. 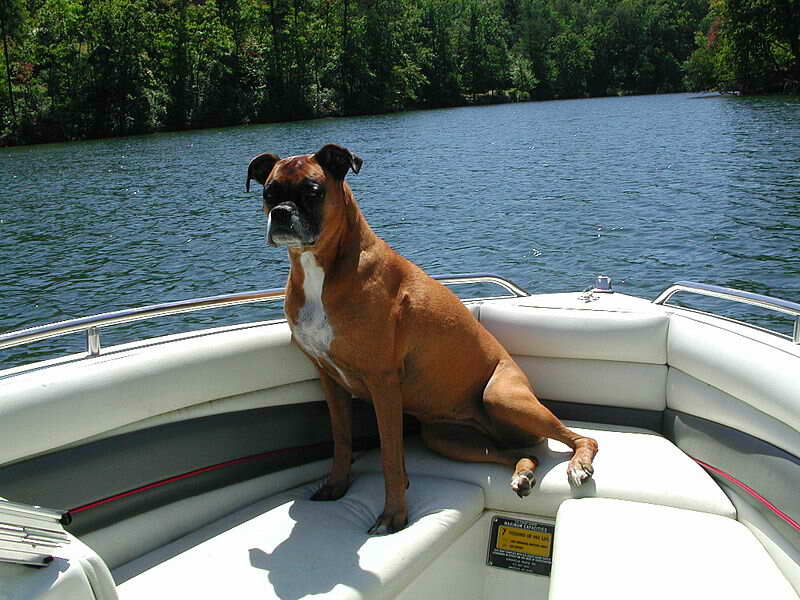 With over 400 breeds, these canines have solidified their status as man’s best friends. They reduce our stress, give us happiness and profound joy, provide us security, and even save our lives. Over the course of time, they have become not just pets in our houses but a part of our families. They are not mere animals but subjects of our affection. 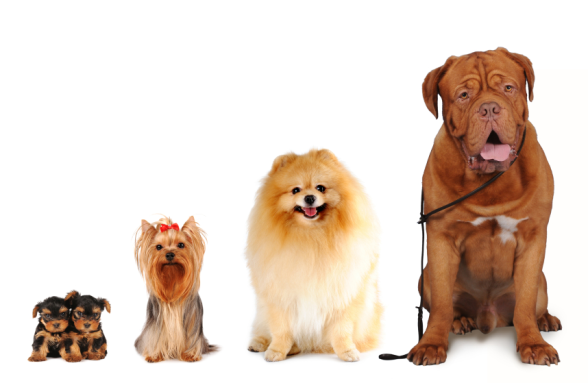 They are lovable pets that we care upon and whom we devote our time, effort and finances. 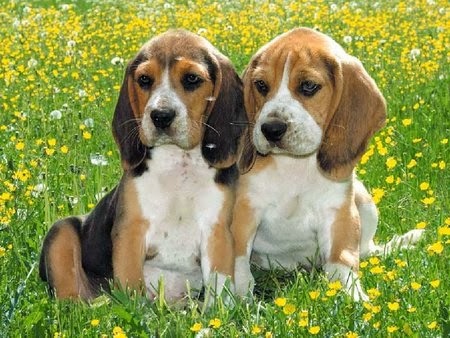 This list summarizes the top ten dog breeds in the world. With their cuteness, ability and dependability, these dogs emerged as people’s favorite among the hundreds of breeds to chose from. 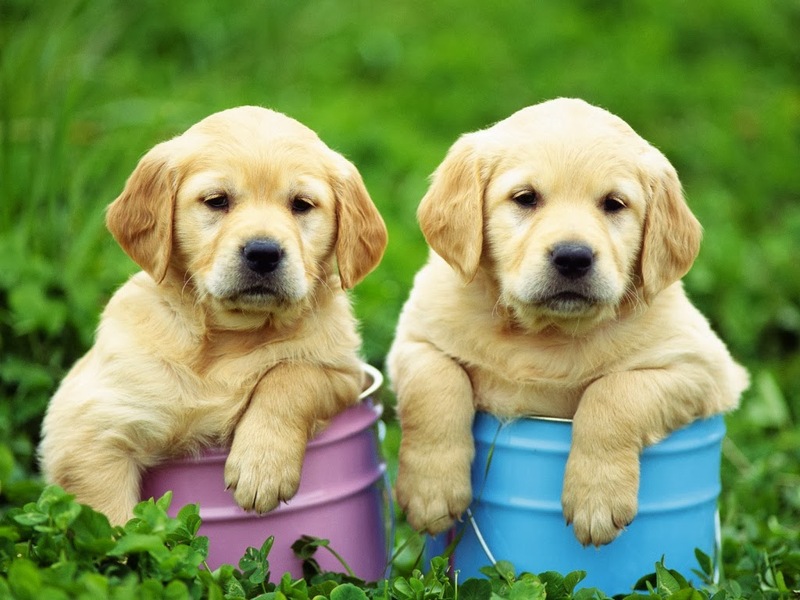 Widely considered the most popular breed in the world, the Labrador Retriever dominates over other breeds in the United States, United Kingdom, Israel, Australia and Canada. With a kind, outgoing and a tractable nature, the Labrador, as it is commonly called, are athletic animals widely used by police for their excellent sense of smell. They are considered large breeds and can live up to 12 years. Famous Labradors include the most decorated dog in the world: Endal of Great Britain who serves his physically handicapped human partner Allen Parton and Labradors Buddy and Seamus who serves former U.S. President Bill Clinton. 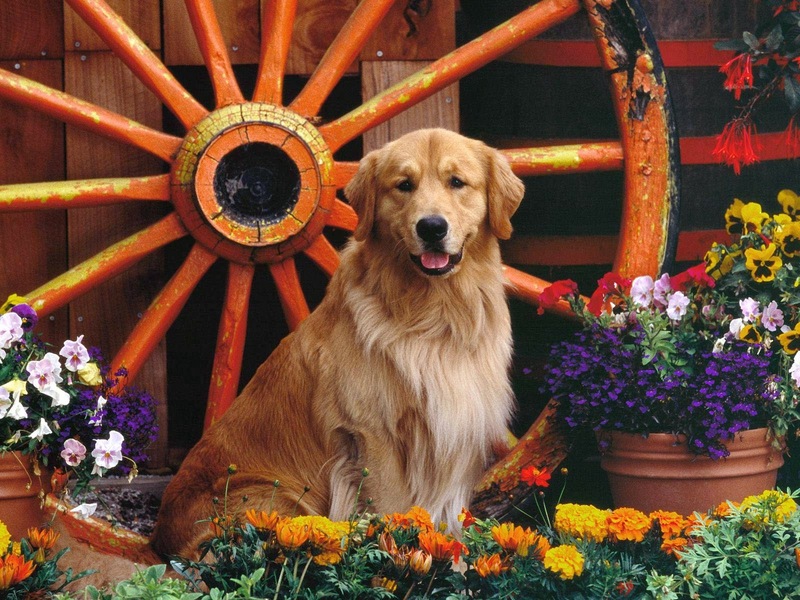 Serving a variety of roles, Golden Retrievers possess a friendly, eager to please demeanor and gentle temperament. They are famous family pets that can live in an average of 11 years. They have an instinctive love of water with their outer coat being water repellant. 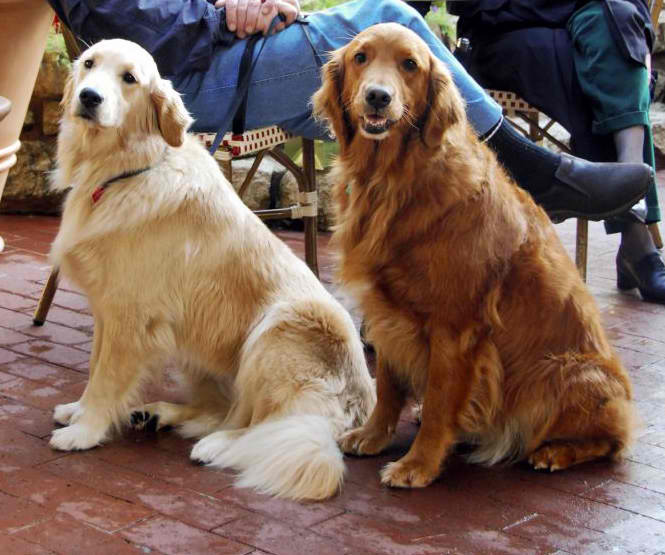 One of the most notable Golden Retriever in history is U.S President Gerald R. Ford’s pet, Liberty. Initially developed as a breed to catch rats in clothing mills in Yorkshire, England, Yorkshire Terriers is a small dog breed and a popular companion dog. The typical coat of a Yorkshire Terrier is hypoallergenic as indicated by popular dog information websites. 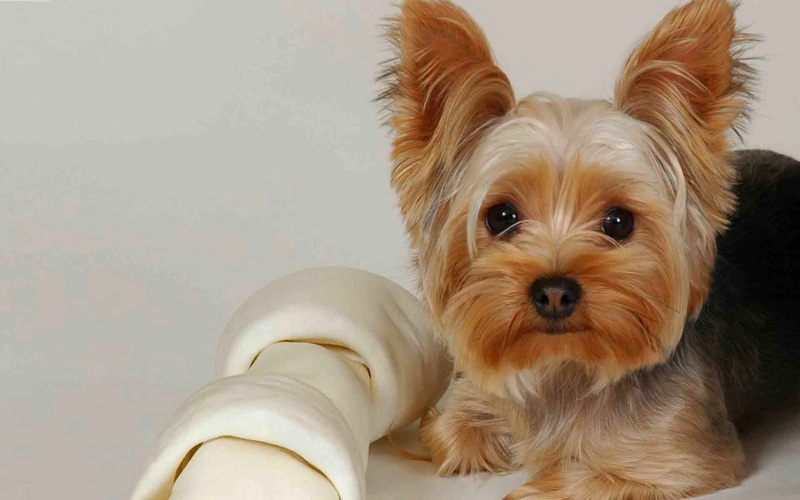 Though a small breed, Yorkshire Terriers are active, overprotective and attention-loving dogs. One famed Yorkshire Terrier is Smoky, a war dog who served in World War II credited with twelve combat missions and eight battle stars. Relatively a new breed dating back its origin in 1899, German Shepherds were originally developed to herd and guard sheep thus, its name. 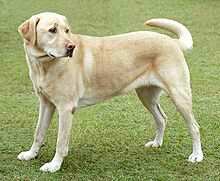 It is a large sized dog with a loyal nature but is overly protective of their family and territory. 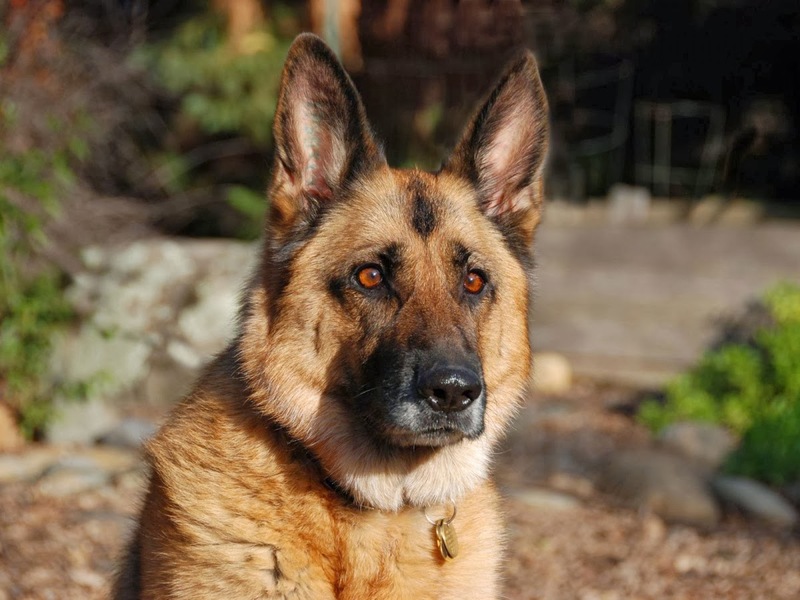 The average lifespan of a German Shepherd is 9.7 years. This dog is popularly employed in military and police works being used for tracking criminals and warning soldiers on the presence of enemies or potential hazards. Famous German Shepherds include Rin Tin Tin who starred in 23 Hollywood films and is credited with a Hollywood’s Walk of Fame star. Another one is Adolf Hitler’s pet, Blondi whom he adored so much. 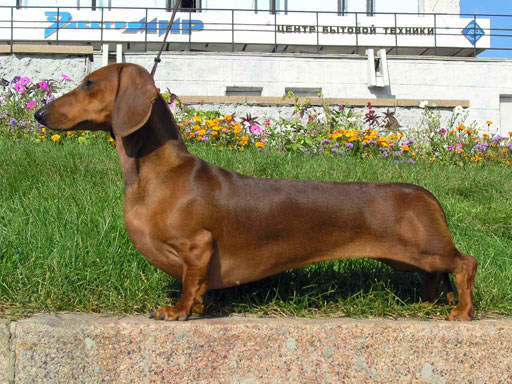 Dachshunds are short-legged, long-bodied dogs belonging to the family of hounds. Its name is of German origin meaning “badger dog.” They are playful kind of breeds but can be stubborn making them a very hard breed to train. 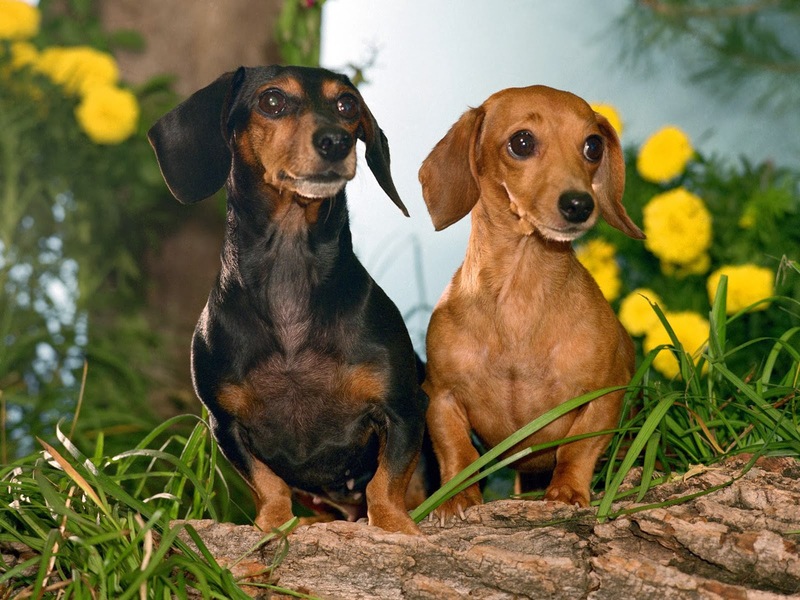 Dachshunds are also known for their devotion and loyalty to their masters. Known Dachshunds include Pablo Picasso’s Lump who was thought to inspire some of his artworks and Archie and Amos who are Andi Warhol’s pets whom he depicted in his paintings and frequently mentioned in his diaries. 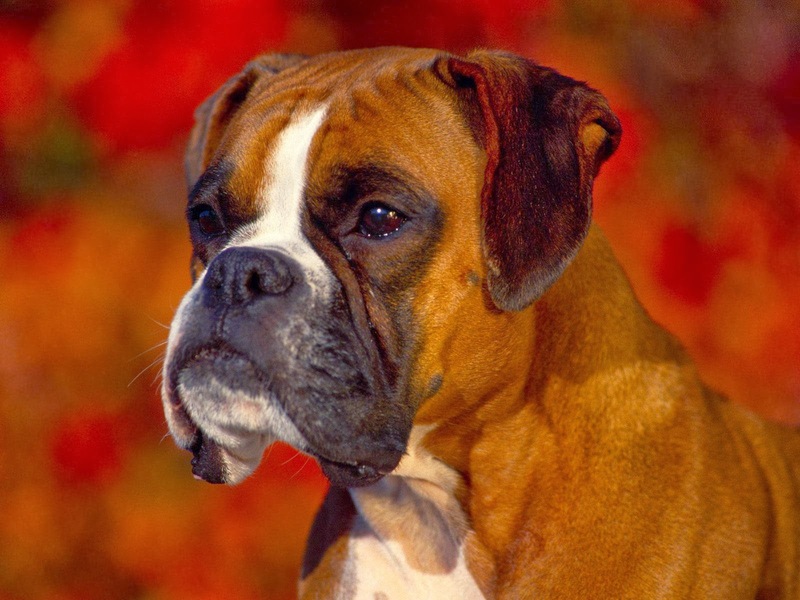 With a very powerful jaw and a strong bite, Boxers are breed of stocky, medium-sized and short-haired dogs. They are harmless to family members but distrustful to strangers. They are renowned for their faithfulness to their masters. 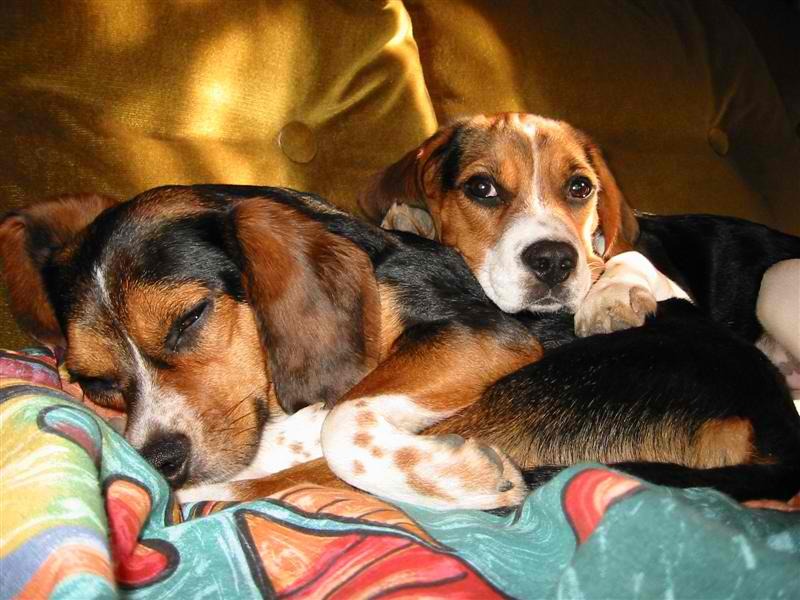 They are very playful and energetic dogs. Their average lifespan is nine years and eight months. With a keen sense of instinctual behavior, poodles are highly intelligent and skillful in many dog sports. They are highly energetic and are easily trained in terms of tricks involving brains and agility. 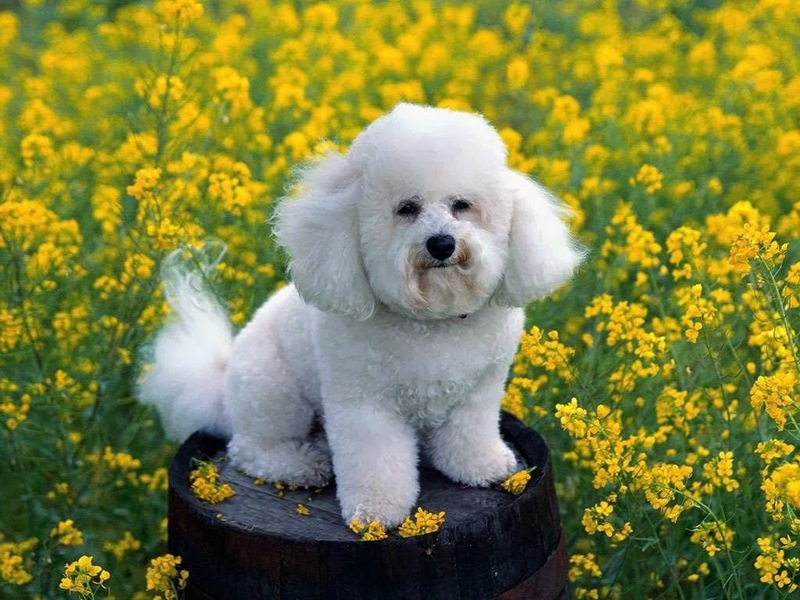 Poodles are also cited as hypoallergenic dog breed. Famous poodles include Prince Rupert’s Boy believed to have been endowed with magical powers and Charley, the poodle of Nobel prize awardee, John Steinbeck. Of Chinese etymology meaning “Lion Dog,” Shih Tzu is a dog breed which originated in China and is considered one of the earliest breeds. Its lifespan is 13 years and 2 months. 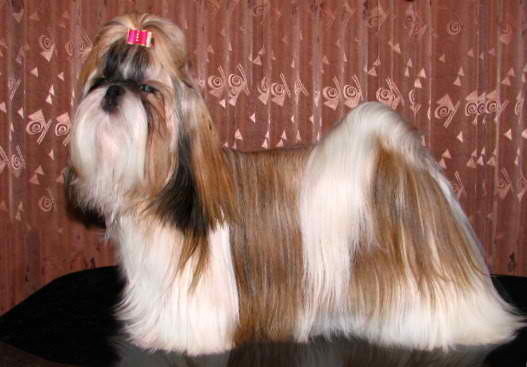 Shih Tzu is a small dog with a short muzzle and large, dark eyes. 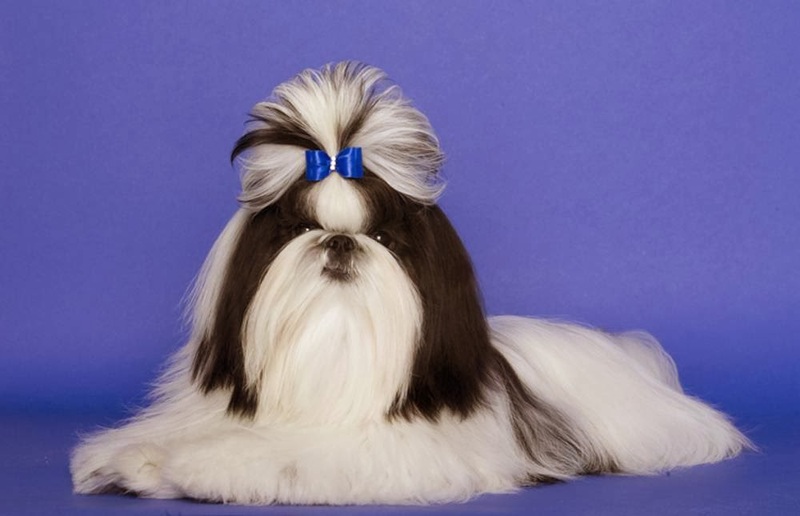 Famous people who owned a Shih Tzu includes Microsoft founder Bill Gates, RnB singer Beyonce, Queen Elizabeth of England and actress Elizabeth Taylor. 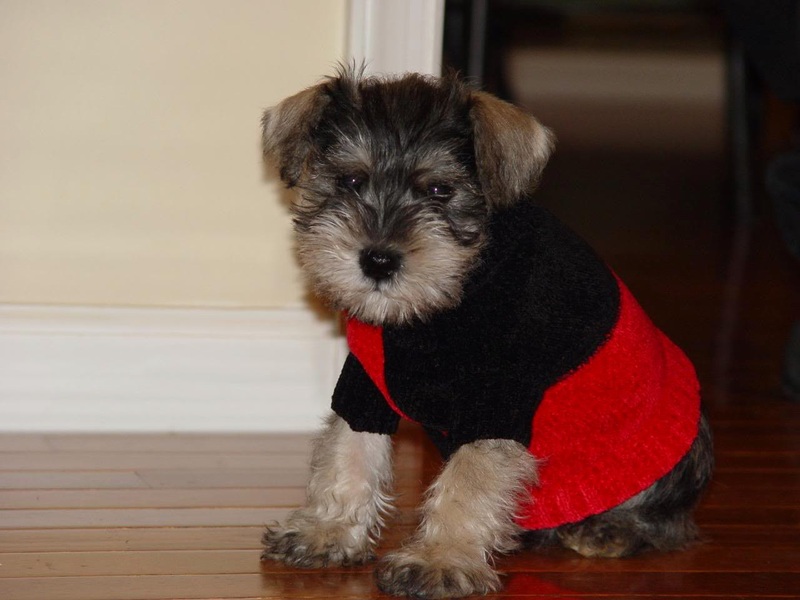 Alert, spirited, easy to train and obedient, the Miniature Schnauzer remains to be one of the most popular breeds of dog. They have squarely proportional build measuring 12 to 14 inches. They can live from a minimum of 9 years and maximum of 10 years.